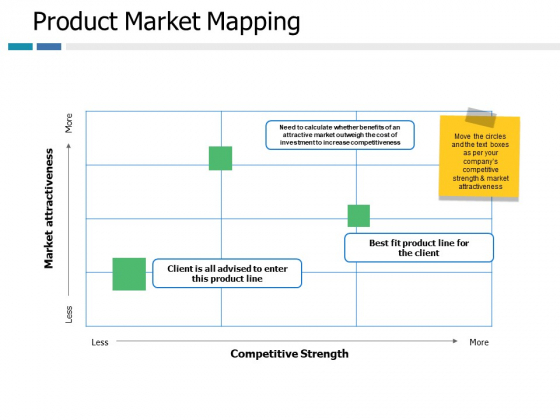 This is a Product Market Mapping Ppt Powerpoint Presentation Gallery Tips. This is a two stage process. The stages in this process are marketing, business, management. The loyal feel their dedication is appreciated due to our Product Market Mapping Ppt PowerPoint Presentation Gallery Tips. It gives them a good feeling. 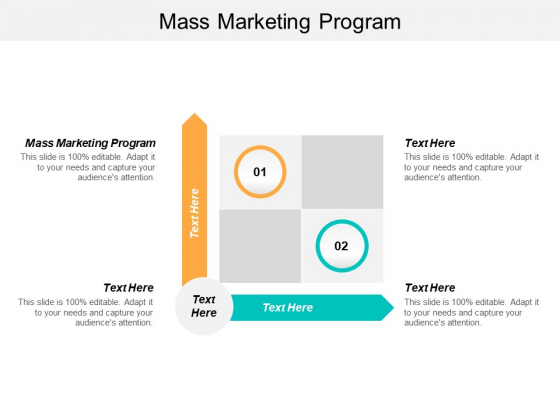 This is a mass marketing program ppt powerpoint presentation gallery rules cpb. This is a two stage process. The stages in this process are mass marketing program. Keep Father Time at bay with our Mass Marketing Program Ppt PowerPoint Presentation Gallery Rules Cpb. Do double the effort in half the time. 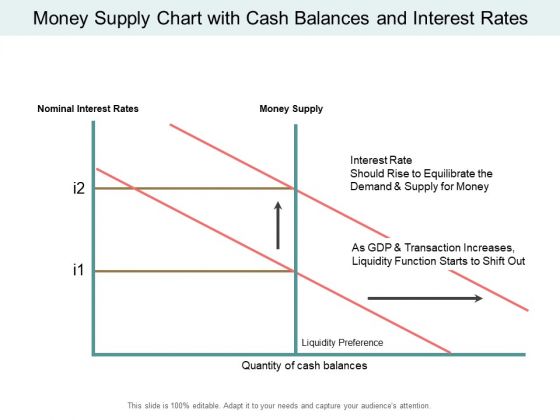 This is a money supply chart with cash balances and interest rates ppt powerpoint presentation inspiration background images. This is a two stage process. The stages in this process are liquidity, cash assets, solvency. Our Money Supply Chart With Cash Balances And Interest Rates Ppt PowerPoint Presentation Inspiration Background Images have more than what meets the eye. They contain additional dimensions. 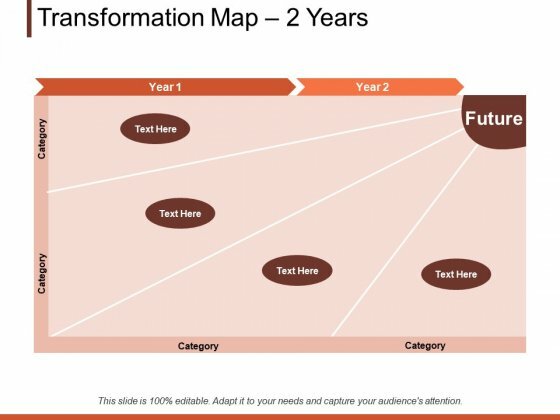 This is a transformation map 2 years ppt powerpoint presentation portfolio design ideas. This is a two stage process. The stages in this process are business, planning, strategy, marketing, management. Nourish the self-esteem of your employees. Acknowledge their accomplishments with our Transformation Map 2 Years Ppt PowerPoint Presentation Portfolio Design Ideas. This is a software product development process ppt powerpoint presentation infographics pictures cpb. This is a two stage process. 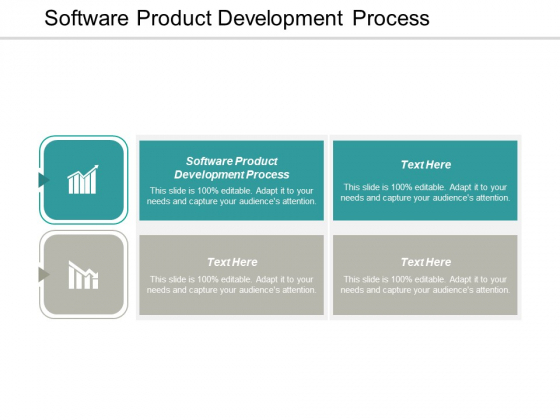 The stages in this process are software product development process. Our Software Product Development Process Ppt PowerPoint Presentation Infographics Pictures Cpb ensure it fulfills commitments. Being loyal is important for it. 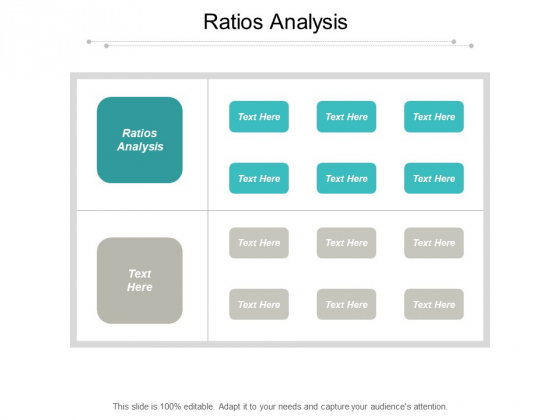 This is a ratios analysis ppt powerpoint presentation layouts brochure cpb. This is a two stage process. The stages in this process are ratios analysis. Do your bit for the good of the country with our Ratios Analysis Ppt PowerPoint Presentation Layouts Brochure Cpb. You will be a loyal citizen.